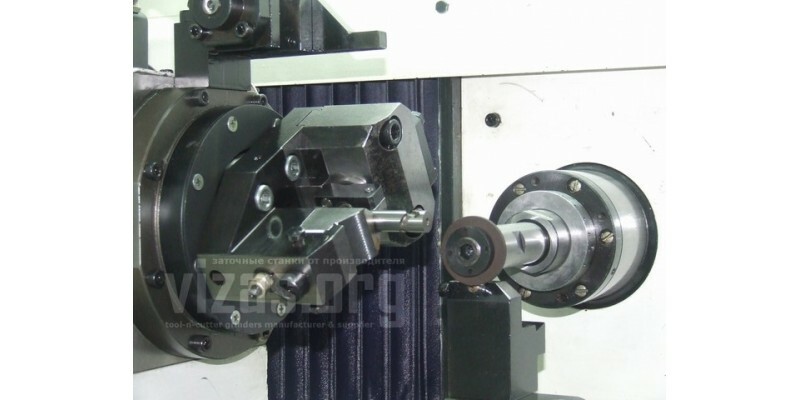 Machining of the cutting edges of the plungers, this is technically complex and highly precise in terms of the execution of the technological process with an allowable deviation of not more than 5 μm. 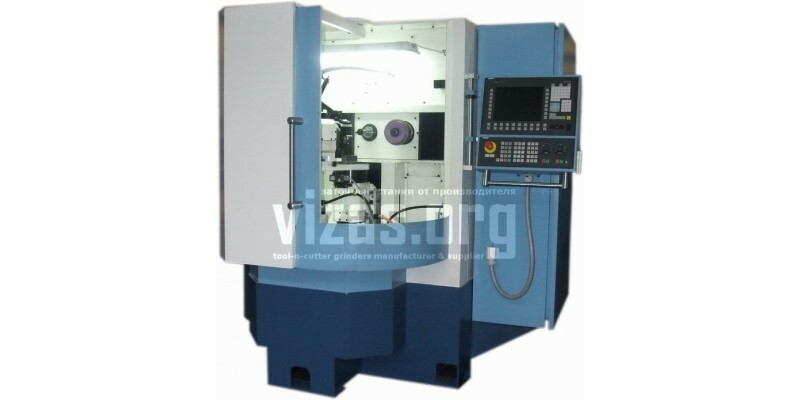 To perform this operation, the enterprise produces a special grinding semi-automatic machine with CNC VZ-550F4. The machine processes the cut edges of the plungers with high-strength elbor wheels with cooling. 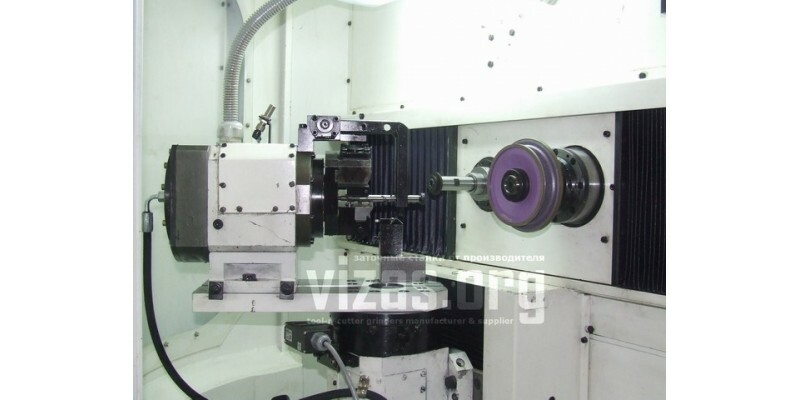 To install the processed plunger and perform the division or continuous rotation on the rotary table of the semi-automatic machine, the head of the product is installed. The mechanism of the clamping of the plungers consists of a body into which a hydraulic cylinder is mounted. Axial basing of the processed plunger is carried out on the front end with the aid of the orientation device with the folding stop. In addition, the CNC SINUMERIK 840DSL, servo motors and digital drives SINAMICS S120 of SIEMENS (Germany) are installed on the machine. Diagnostic messages on the status of the semiautomatic automatics. All semiautomatic assembly units are made as separate units, which assures their assembly and disassembly during repair, and the work cycles of the semi-automatic machine are formed during the compilation of the control program. 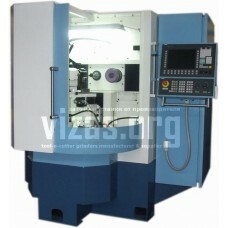 On the machine VZ-550F4 various types of protection are used to prevent the machine from failing. Semiautomatic machine with CNC VZ-550F4 is operated at enterprises that manufacture (repair) diesel equipment and machinery.